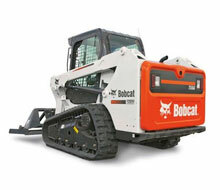 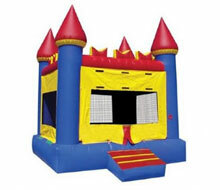 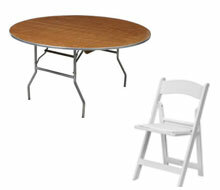 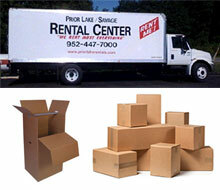 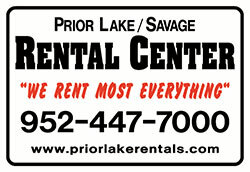 Your Resource for Equipment Rentals, Tool Rentals and Party Rentals in the Prior Lake & Savage MN area! 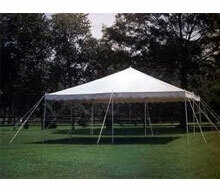 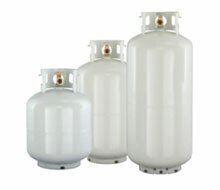 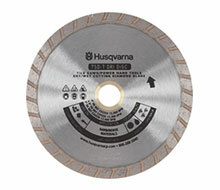 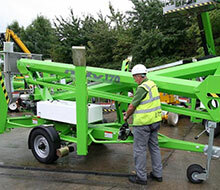 Since 1979, we have provided quality equipment and friendly service at reasonable rates. 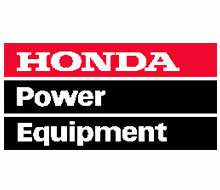 Our experienced staff can assist you in your selection for the best tools & equipment as well as your party and wedding needs!